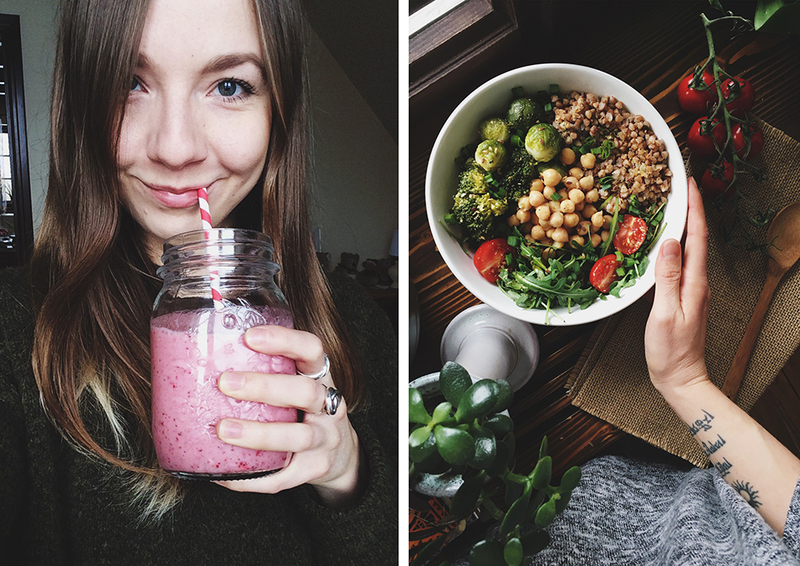 When you’re just starting out a vegan diet, there can be a lot of challenges to face. There are so many resources and so many different ways how to approach this transition! You might feel lost in the huge information sea of the Internet. What am I supposed to eat to be healthy and consume enough calories? How will my body react? What kind of foods should I focus on eating? After some trial and error, I finally figured out the main things that a vegan newbie should know about. I really wish I knew these things earlier when I was just switching to a vegan diet. 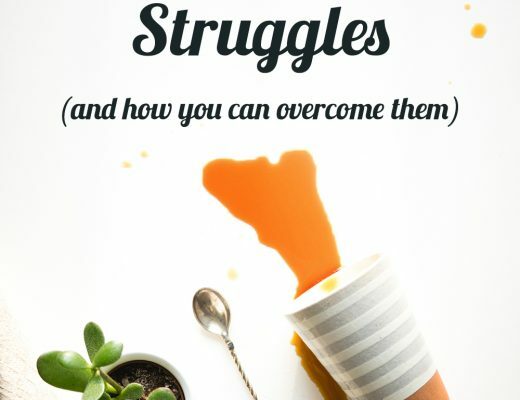 Hope that these nuggets from my experience will save you some time and struggles. 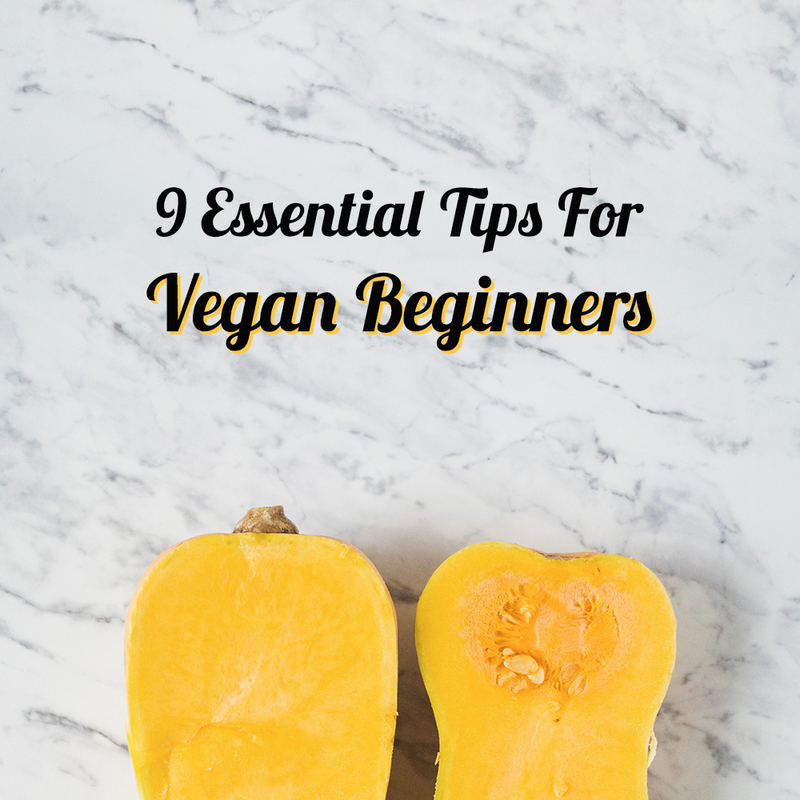 So here are my 9 essential tips for vegan beginners. When you’ve decided to go plant-based, do a little research and prepare yourself. What kind of foods should you focus on eating? After all, the vegan food pyramid is totally different from the conventional one that you were thought in school. I really love this vegan food plate concept by RD B. David and V. Melina. It’ll give you a clear sense of how you should balance your meals to keep your body healthy and happy. Also, do a little research in your local stores and restaurants. See what kind of food variation it offers and maybe you can even find some specialized vegan foods and options! If you feel confused about what to buy to fill your vegan pantry, print this healthy vegan grocery list! Of course, learning never stops. After stepping on a plant-based path, slowly expand your knowledge. 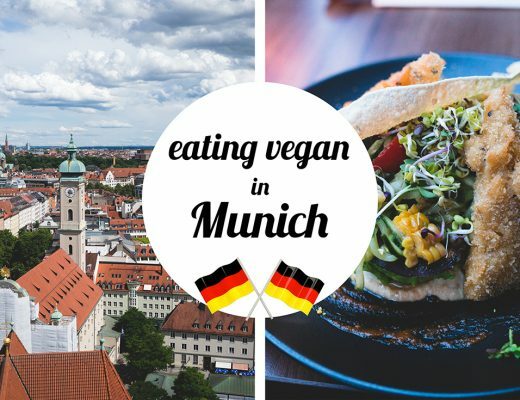 Whether it’s discovering new cooking techniques or learning about cruelty-free cosmetic brands – keep on educating yourself! Here’s a great roundup of the best vegan apps that can also help you when starting out and make your life easier. Some people like to jump right into the plant-based diet – they go vegan overnight and never look back. I did exactly that. It was November 18 a couple of years ago when I completely cut out all animal products from my diet. However, for some people, a gradual transition can be a lot easier. You can start by eliminating red meat in the first week, then remove poultry, then fish, eggs and so on. You can also start it as a 30-day challenge like I did. If you decide to go vegan and never look back, it can seem overwhelming. If you give yourself 30 days to try – you’ll feel much more confident in actually achieving this challenge. My 30-day challenge grew into a 6-year long journey. So start with the pace that’s best for you! When going vegan, people often overcomplicate things. They directly jump into the world of fancy (and expensive!) vegan meat, cheese, and milk alternatives. They try to make complicated vegan recipes and beat up themselves when they fail. Of course, it’s fun to be creative and if you really feel like doing it – go for it! But you don’t have to focus on cooking complicated and time-consuming vegan foods when you’re just starting a plant-based diet. Instead, keep your meals simple. Focus on eating whole foods – plenty of vegetables, grains, legumes, starches, fruits, nuts, and seeds. Also, it’s important to eat different foods to give your body full range of vitamins, minerals, and antioxidants. If you don’t have a place to get a healthy vegan food at your workplace, do a meal prep the evening before going to work. It can save you some money and an empty stomach! When transitioning to a vegan diet, you might think that you’ll never be able to enjoy the taste of cheese or eggs. If we’ve grown up with these flavors, it’s only natural that we crave them. You might also feel confused about how you’ll be able to bake your favorite desserts without using dairy or eggs. Fortunately, there are many excellent (and cheap) vegan food substitutes that you can use to replace necessary ingredients or get the flavors you want in your vegan foods. And, yes, even vegans can make their own cheese that tastes like cheese (check out this vegan Parmesan recipe or this vegan cream cheese)! As we’re all very different, each of our bodies will react differently when switching to a vegan diet. Usually, during the first two weeks after going plant-based, your body will go into a detox mode. You might experience headaches and changes in your energy levels. This is totally normal and will pass so don’t panic! Your body has excellent adaption skills but give it some time. If you’ve been a heavy meat-eater for the most of your life, your body almost surely will go through a detox period. Don’t worry about it too much. Usually, the symptoms disappear after a month or so when your body has adjusted to the new lifestyle. But, of course, if anything comes up that you’re worried about, please talk to a specialist! As plant foods tend to be lower in calories than animal products, make sure that you’re fueling your body often. Don’t starve yourself! It’ll take some time until you get used to the new diet, meal sizes, and frequencies. Prepare some healthy snacks like fruits (also dried fruits) or nuts and keep them handy. They’ll keep your cravings down. And don’t forget to take some with you when leaving the house! If you want to get creative with your snacks, you can prepare these vegan peanut butter cookies, dark chocolate almond dates or salted chocolate cashew butter cups to ease your hunger the healthy and delicious way! Trust me, at the beginning of your vegan journey, you’ll be reading food labels a lot. 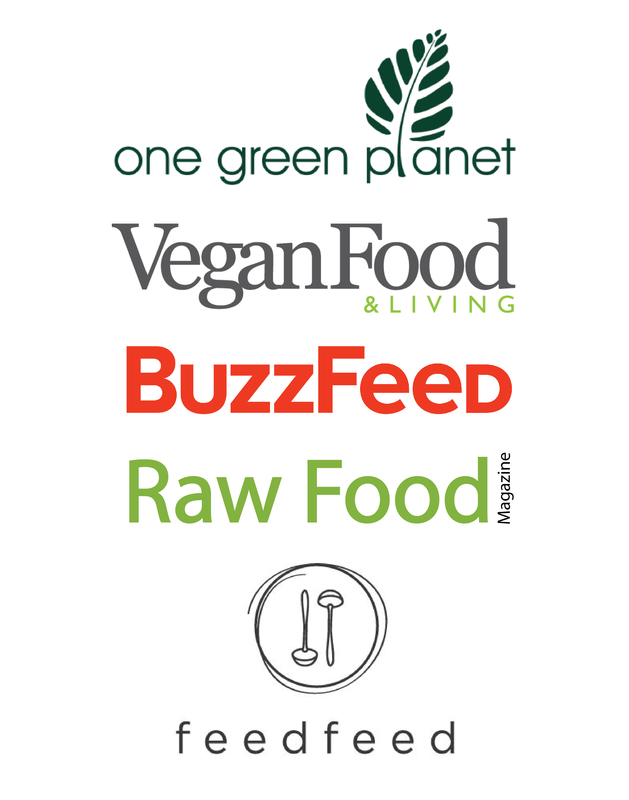 Some companies do a great job in adding a little title “Suitable for vegans” or the special vegan logo on their product packages. This easily allows you to indicate that the product is vegan. However, most of the food labels don’t contain any specific markings so you have to read the ingredient list. You’ll be surprised to find animal products in foods like potato chips, beer (some brands use a fish bladder in their beer – not joking) and even in some orange juice brands! Some animal ingredients are harder to detect than others. Be aware of non-vegan ingredients like gelatine, albumen (aka egg white), casein, lactose, whey powder and many more. For a quick help, download an app Is It Vegan? which scans the ingredient list and tells you whether the product is vegan or not. For cosmetics, check out the Bunny Free app to find brands that don’t test on animals. Don’t strive for perfection. You will make mistakes. It’s inevitable. Maybe you’ll buy a food that has an animal ingredient in it. Or maybe in a restaurant, you’ll be served bread with a butter on top of it (without you knowing it). When I lived in Thailand, after a month of drinking soy milk I discovered that there’s an actual cow’s milk on the ingredient list. When I read the label “Soy Milk”, I was 100% sure that I have nothing to worry about and even didn’t bother checking the ingredient list. A silly mistake. Fully accept all these mistakes and move on. Don’t give up. Don’t let these mistakes interfere with your values. 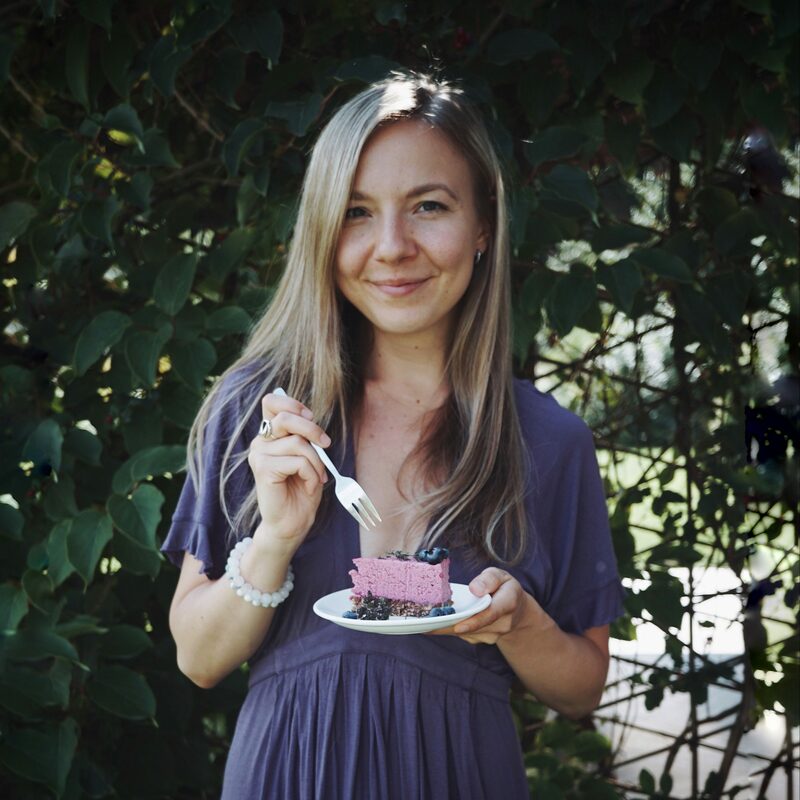 Gena from The Full Helping has a wonderful article on why going vegan isn’t a pledge of perfection and why you should practice self-compassion. I found it very helpful and highly recommend reading it to all new vegans. If you don’t have any friends who follow a vegetarian or a vegan diet, transitioning to a plant-based lifestyle can feel a bit isolating. We all want to share our journey with others – ask questions, be open about our struggles, find some inspiration and seek support when necessary. That’s why joining a community, both offline and online, can be very beneficial. I’m following a lot of vegans all around the world on Instagram. 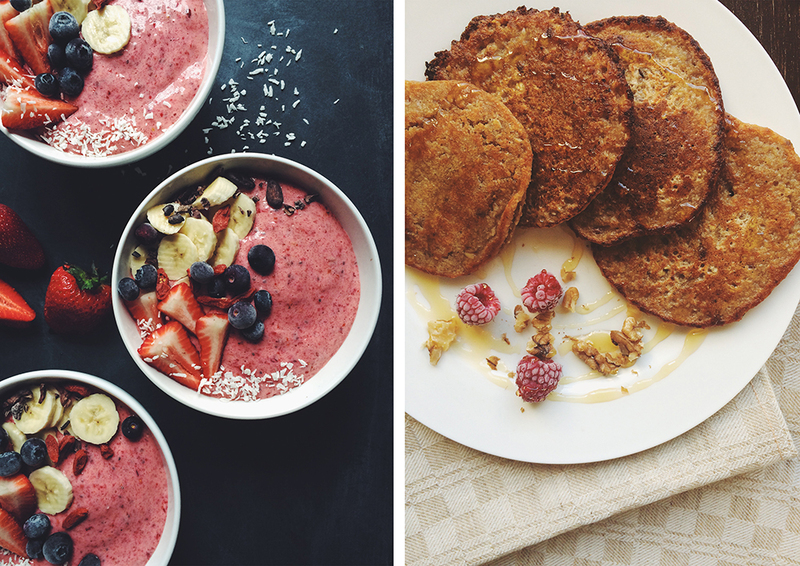 I love seeing delicious vegan meals on my feed every day – that keeps my inspiration and motivation going. I’ve also joined many Facebook groups that offer support. Remember that when you’re ready to jump on a vegan path, there are many things you can do to make this journey an easy transition. Prepare yourself – search the web or read the books and check out what foods you should focus on eating when switching to a vegan diet. Pick the pace that’s best for you. If you like the all or nothing concept, go vegan overnight. Or if you want to take it slower, make a gradual transition by eliminating more and more animal products each week. It’s not a good idea to overcomplicate your meals. Especially when you’re just starting out! So keep your meals simple but diverse. 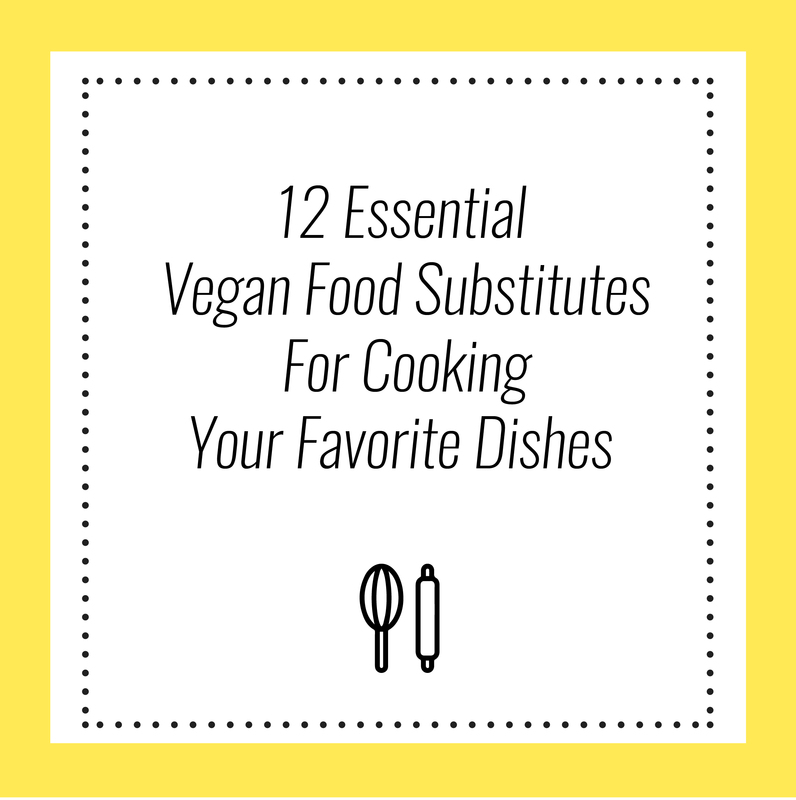 It’s also helpful to learn the essential vegan food substitutes so you can easily replace any animal products in the recipes with vegan alternatives. I have been doing a LOT of research. I really think going vegan could help a lot of my health issues. I recently found out that I am a type 2 diabetic. This in itself has thrown me for a loop(I went from 690 pounds to 380 the last few years so I thought I was doing good). I am not getting a lot of support from family and friends. My son says he won’t ever come over again because he literally hates vegetables, beans..pretty much anything that’s good for you(that was his fathers doing). My boyfriend is supportive and on board. I think I am going to have to do this in baby steps. I am already reeling from the diet change I am on right now. I have found Pinterest to be an amazing place for recipes. At any rate, thank you for this article!!
. Was just doing my research and find this helpful article. I really want to start. Still praying about it. Have not yet discuss it with family. Hopefully they will support my journey. Hi Laine! Thank you for sharing this article and all of your thoughts for those of us new on the vegan path. After years of not exercising regularly, I started up again and feel the best I have in years. I knew I needed to also adjust my diet. So, in my research I came across a video I thought was about just eating healthy (which it was, but was also about animal agriculture). After viewing it and with some additional research, I couldn’t look at eating animal products the same way. So, literally, overnight I became vegan. I am married and have 2 children. My wife is supportive of my decision, but doesn’t feel it’s right for our entire family. So, I really appreciate how you shared that us new to veganism should keep our meals simple. My wife prepares all the meals for our family, so I’m hoping this information will be helpful to her and me as I will now help with meal prep since I am the only vegan. I’ve bookmarked your site and will return often. Thanks, again. So happy that you found my tips helpful, Joe! 🙂 Best of luck with your plant-based path! 🌿 Glad your family is supportive – that can be a huge game-changer! Glad you found the article helpful, Vera! 🙂 Thanks for sharing the recipe and good luck on your vegan journey! 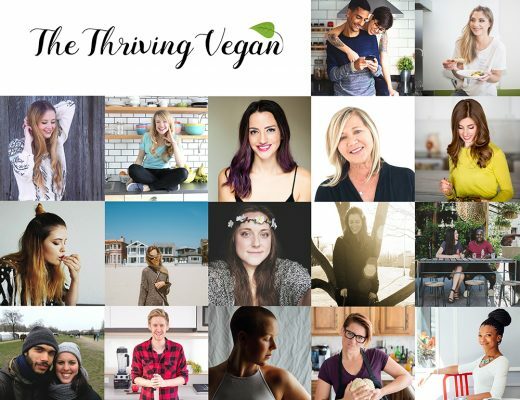 Hello I just started researching about veganism I am really thinking about starting this journey but I am pregnant is it okay to transition into veganism while being pregnant ? Hi, Shawnie! Please check with your GP before switching to a vegan diet.